Grey Bears is offering shopping bags of fresh produce and healthy staples to Federal employees affected by the government shutdown. 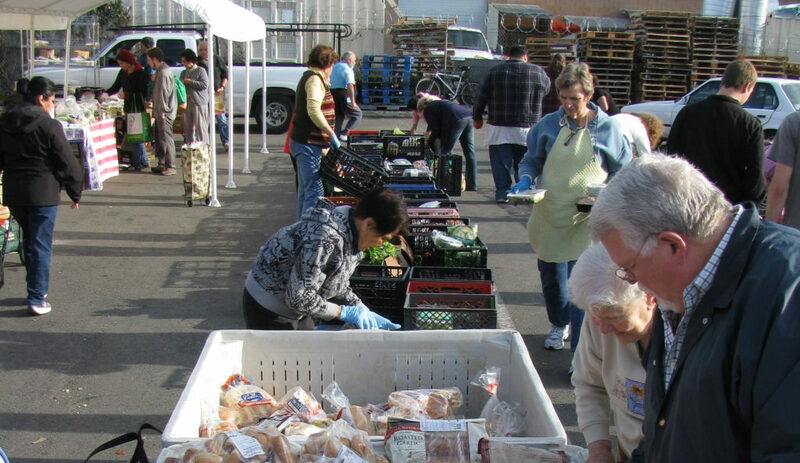 Bags may be picked up on Fridays at three locations: Grey Bears warehouse, 2710 Chanticleer Ave in Live Oak (8am-10am and weekday distributions at 11am); the parking lot at the red church, 517 Center Street, downtown Santa Cruz, (9-9:30am); and Boulder Creek Rec Hall, 13333 Middleton Ave ( 10am-noon). Contact Grey Bears for more info, 831-479-1055, sharon@greybears.org.